On the second weekend of every month, from May to November, you will find racing enthusiasts from all over the United States cruising into Downtown Pikeville for the Pikeville Streetcar Drag Racing Challenge, a competition that celebrates high octane race cars and cutting edge vehicles. This three-time award-winning event features high-powered hot rods racing down Pikeville’s Riverfill drag strip. 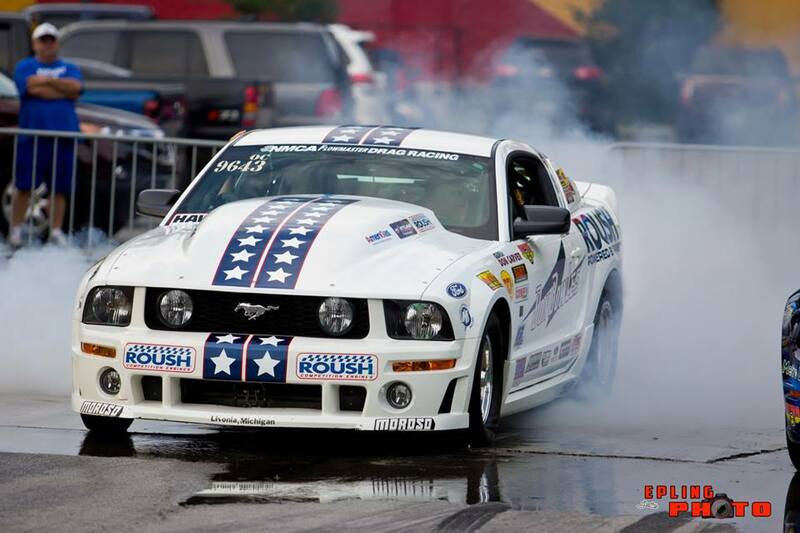 If you love the smell of burnt rubber and the roar of racing engines, make sure you plan a road trip to Pikeville today! Opens 9:00 a.m., Testing 11-3:00 p.m., Racing begins at 4:00 p.m.
Streetcar Challenge, Small Tire Class, Big Tire Class, 4.9 Class, 4.3 Class & 3.7 Class. Sponsored by Pikeville’s McCoy Motorsports and Walters Auto Group. 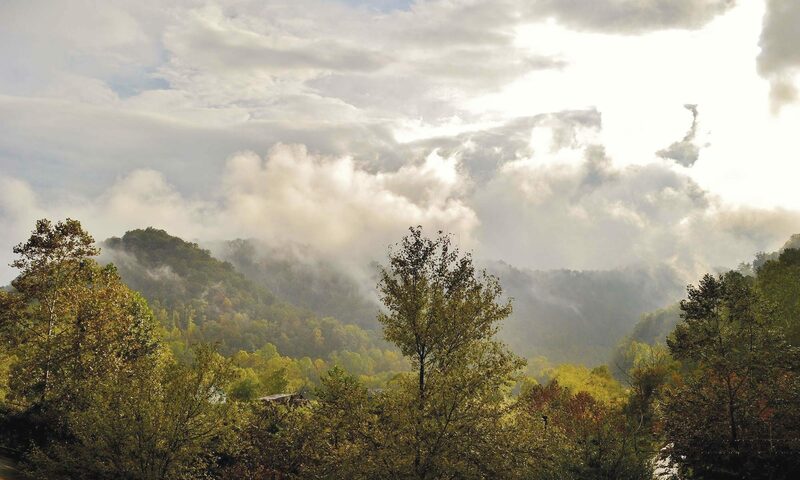 Click here to learn more about Pikeville’s lodging. Events and dates are subject to change. What to Expect for the 42nd Annual Hillbilly Days Festival 2018!